- Prices are inclusive of 6% SST. - Pictures shown are for illustration purposes only. -The management reserves the right to amend the terms and conditions without prior notice. 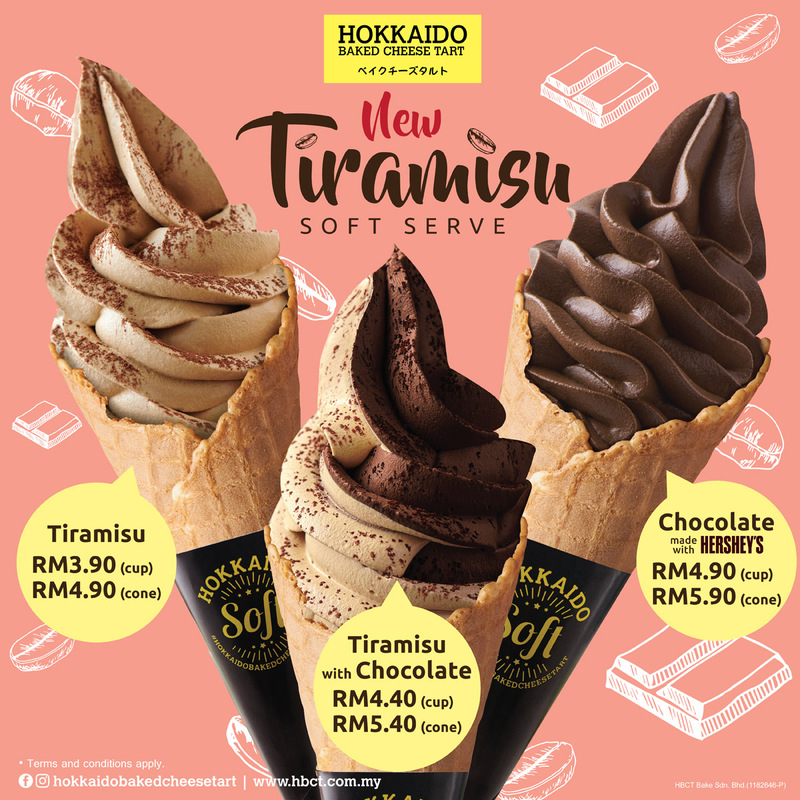 - Valid for dine-in only, daily from 3pm - 6pm at Secret Recipe Avenue K (Level Concourse), Bandar Sungai Long, Central Market, Empire City, Ipoh Parade, KLCC (Lot No.LC-C018), Mid Valley Megamall, Pandan Indah, Setapak Central, Shah Alam Seksyen 7, Shah Alam Seksyen 9, Sungei Wang, Sunway Pyramid, The Curve, TTDI 2 & East Coast Mall outlets only. -RM1.10 is limited to original/chocolate regular sized cheese tart with purchase of selected beverage excluding Local Favourites, Fresh Milk, Soft Drinks and Water. -RM2.20 is to upgrade regular sized cheese tart to Durian/ Salted Egg/ Strawberry flavour. - Limited to one discounted tart per beverage purchase. 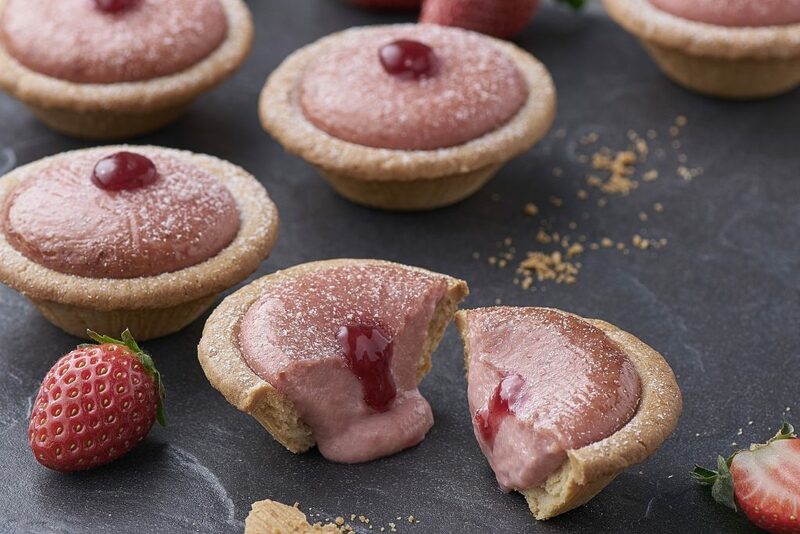 - Tart flavours subject to stock availability, whilst stocks last. - Not valid with other on-going promotions, bank discounts, privileges and promotion vouchers. - Prices shown are inclusive of 6% SST and 10% Service Charge. - The management reserves the right to amend the terms and conditions without prior notice. 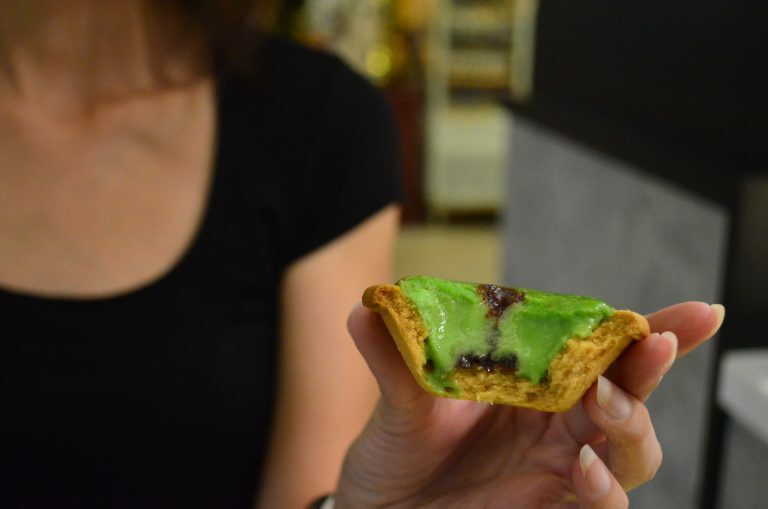 - For Buy 5 Free 1 deal, free tart must be of EQUAL or LOWER value. - Not valid with other on-going promotions and offers. - Prices shown are inclusive of 6% SST. 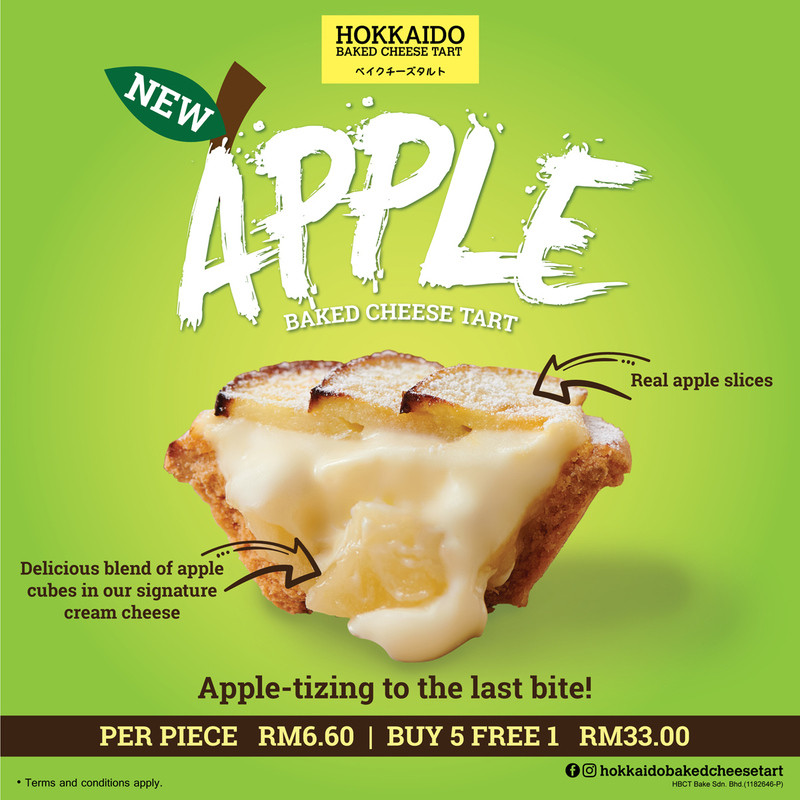 - Valid for take-away at Hokkaido Baked Cheese Tart Empire Subang, Berjaya Times Square, Main Place, Gurney Plaza, Subang Parade, AEON Bukit Raja, KL Gateway, Ampang Point, Village Mall, AEON Kinta City, AEON Station 18, IOI City Mall, Aman Central Mall, AEON Seremban 2 & Mahkota Parade outlets only. 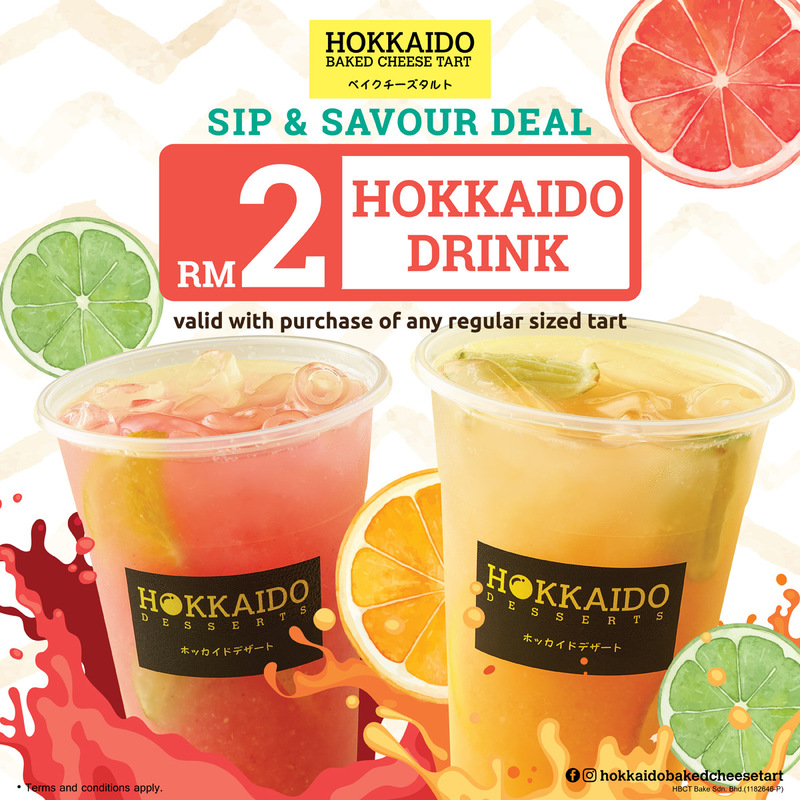 - RM2 Hokkaido Drink is limited to Hokkaido Summer and Hokkaido Raspberry only. 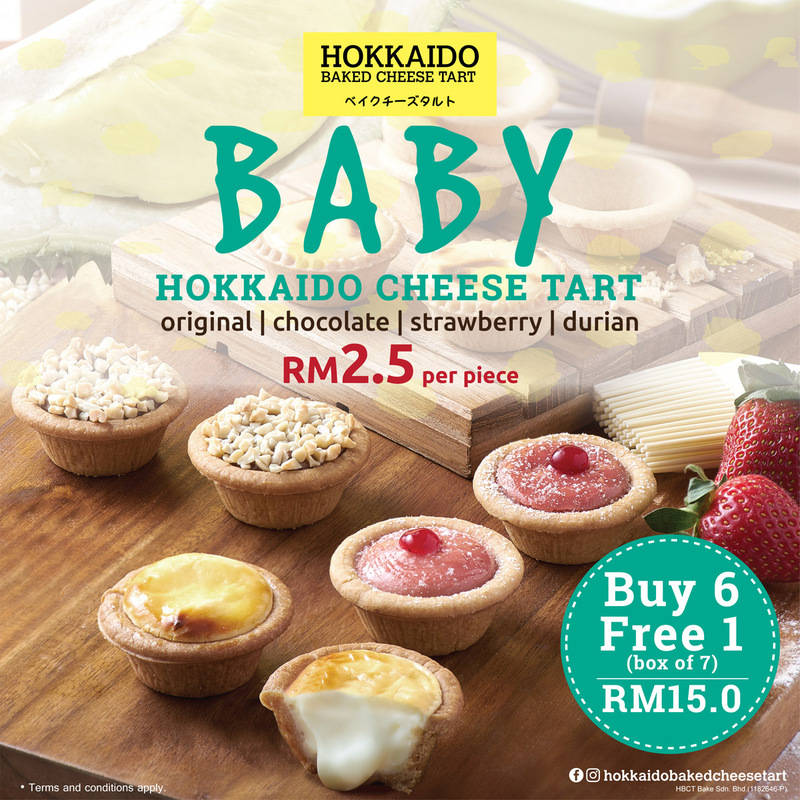 - Not valid for Baby Hokkaido Cheese Tart. - Not valid with other on-going promotions, bank discounts, privileges and promotional vouchers. - Price shown is inclusive of 6% SST. - Picture shown is for illustration purposes only. Only available at IOI City Mall, Pavilion, Berjaya Times Square & Empire Subang outlets. 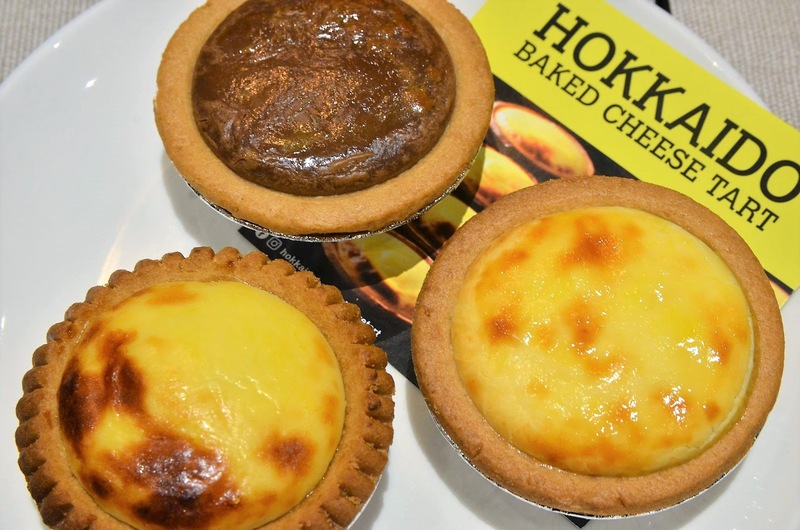 Only available at Hokkaido Baked Cheese Tart outlets in Peninsular Malaysia. 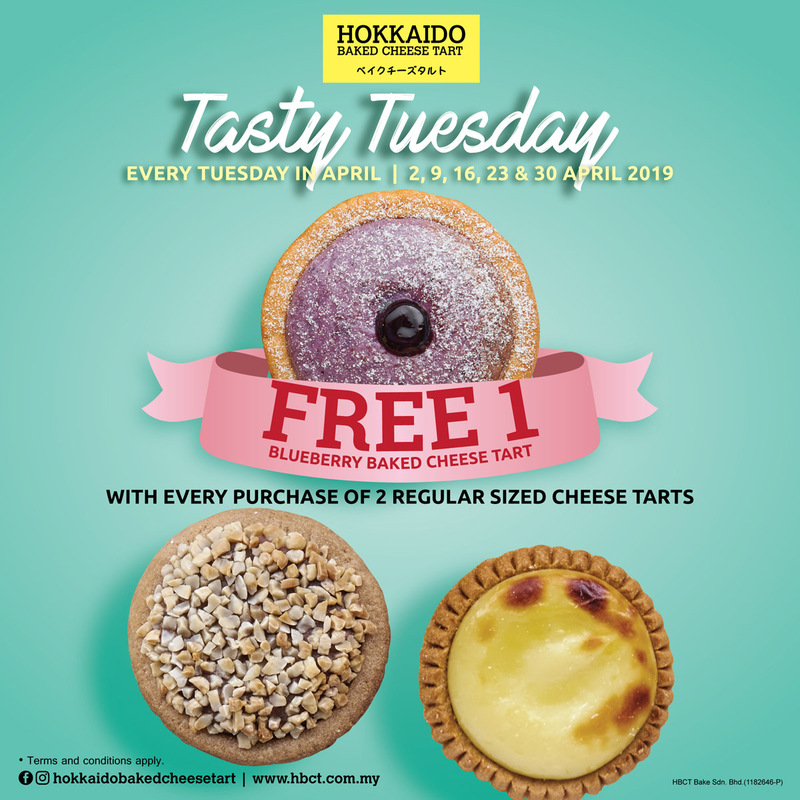 - Valid for take-away at all Hokkaido Baked Cheese Tart outlets in Peninsular Malaysia on Every Tuesday in April only. - Limited to ONE (1) free Blueberry Baked Cheese Tart per customer per receipt. - Not valid for Hokkaido Egg Brulee Tart & Baby Hokkaido Cheese Tart. - Photos shown are for illustration purposes only.